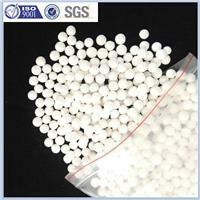 HY Zeolite is a kind of silicon aluminate whose framework contains hydrogen ion that replaces sodium containing in the framework of Y-type zeolite. HY Zeolite is a kind of silicon aluminate whose framework contains hydrogen ion that replaces sodium containing in the framework of Y-type zeolite. 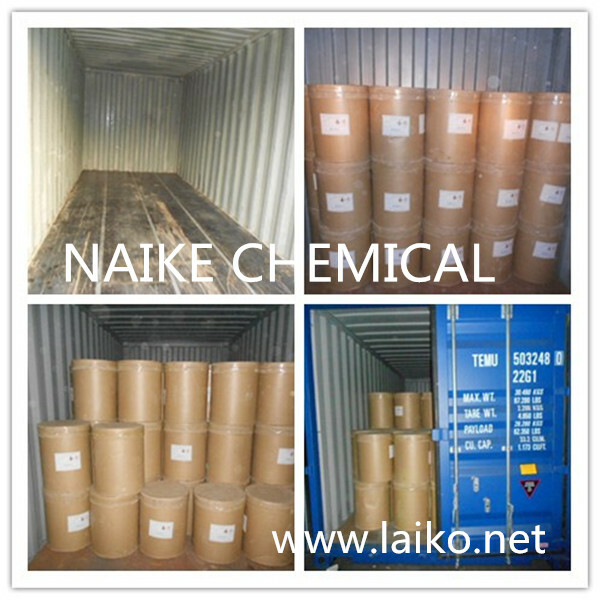 It is used in the production of Fluid Catalytic Cracking (FCC) catalysts. Notes: Modification on specification is available. 1. We promise to reply your inquiry within 24hours. 2. OEM & ODM service for your unique idea with absolute convenience. 3. Experienced salesmen with professional industry knowledge. 5. Please add my Trade Manager: cn209777336 for prompt service. 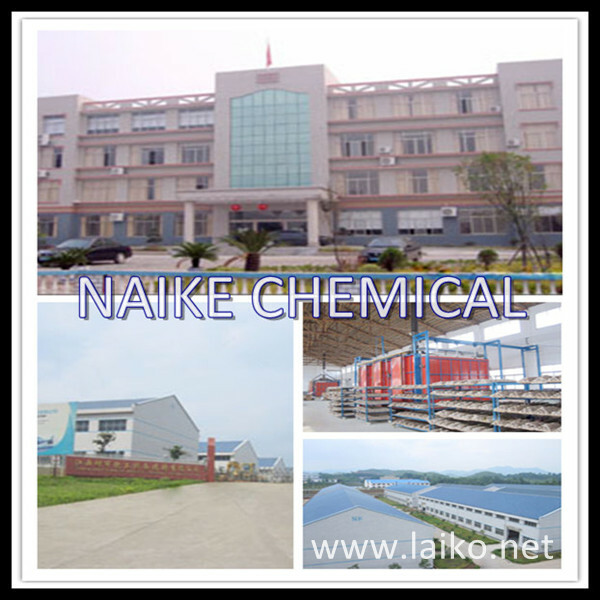 NAIKE is a company specialized in R&D and sales of plastic,metal and ceramic tower packing products. Established in 1973, has sent products to all the continents on the planet and received good reputation. 2. WHAT ARE CIF,FOB,CFR PAYMENT TERMS? 3. WHAT ARE T/T,D/P,L/C,D/A PAYMENT TERMS? NOTE: Unexpected circumstance would lead delivery delay,customer will be noted beforehand. 5. WHAT IS YOUR SHIPPING PORT? 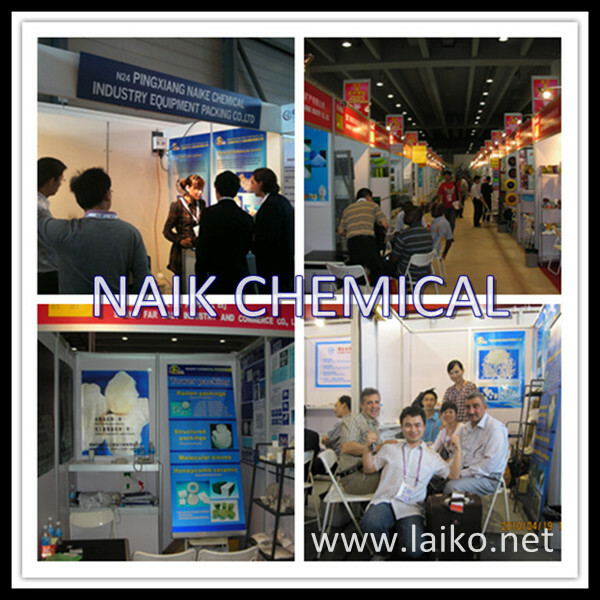 Normally shanghai or shenzhen, or accoring to customer request.